This was probably the first serious theological study by an African scholar of the African response to the Christian faith. It opened the research field, provided a reference point, and paved the way for future investigation. It is now regarded as a seminal work, central to historical understandings of the theology of indigenous African Christianity, its relationship with indigenous African religions, African prophet movements and the independent churches. 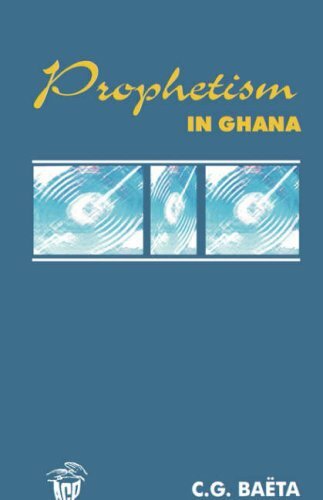 To this day, it remains one of the most authoritative academic sources on religious innovation in Africa in the twentieth century.